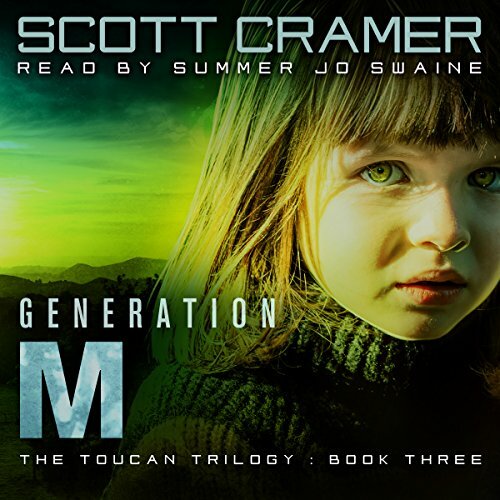 Showing results by narrator "Summer Jo Swaine"
The explosive conclusion of the Toucan Trilogy. As Colony East scientists coldly implement their vision of a utopian society, Abby goes on a desperate journey to find her brother and sister, and save the lives of millions. 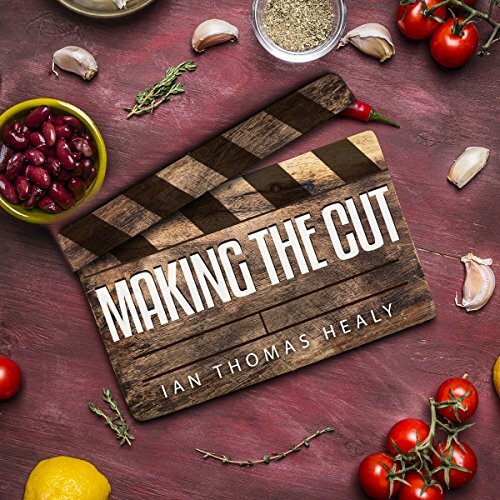 Making the Cut is the flagship show on the FoodieTV network, giving recent high school graduates a chance to win a scholarship to a prestigious culinary school. Midori is from San Francisco, and grew up in a family that owns a restaurant. All she ever wanted to do was cook, but in Japanese culture, women are relegated to hostess and management roles. Nicole is from Denver, the child of a broken home who's been forced to grow up way too soon. She's been poor her entire life, and that prize package is impossibly valuable to her. These two girls become friends despite their cultural differences, and together with six more challengers, will be competing in front of the cameras. Steal big. The Crew: Olivia, the Director; Anjanae, the Artist; Pancho, the Techie; Kennedy, the Actress; Jerome, the Money Man; Vajra, the Thug. The Target: A painting of Anjanae's deceased mother, stolen from her and presented for sale by a professional artist. 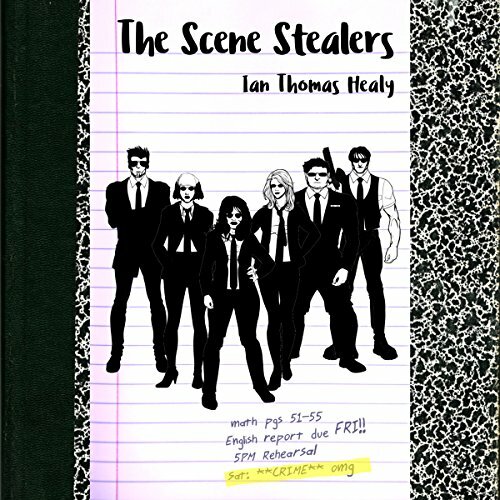 The Job: Steal it back and don't get caught, because high school is hard enough without facing hard time. Story line is good, some narration is not. High school reporter Sherri "Bax" Baxter is content being an outsider, with a reputation as a nosy busybody among the students of Jericho High. Instead of friendships, she focuses on objective journalistic integrity, because it will get her out of the dead-end Texas oil town and into a prestigious journalism school, and she's pretty sure she's found her big story. 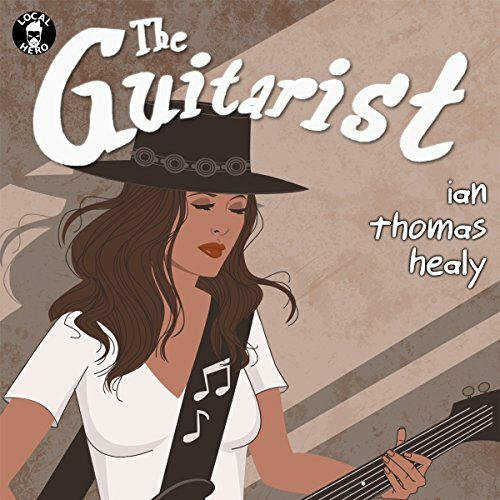 A new girl, Molly, has come to town with a mysterious sideways grin, a bolero hat, a well-loved guitar case, and the musical talent of legendary blues man Stevie Ray Vaughan. 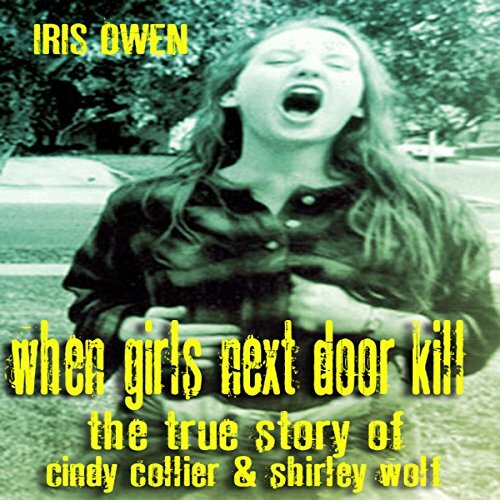 Shirley Wolf and Cindy Collier met in a juvenile detention center and had known each other for only a few hours when they decided to escape and randomly kill a stranger. They would go to a senior condominium center in Auburn, California, where they would seek an elderly victim. They would find one in the 85-year-old Anna Brackett. They entered her home under the ruse that they needed to use the phone to call their parents. Do you have an Apple watch? Or are you thinking of getting one? Do you wish to know about what the Apple watch can do? Well, if you answered ‘YES’ to any of these questions; then this ultimate guide is definitely for you. Our world of streaming media is changing every day. Thus, yesterday's instructions becomes useless today. 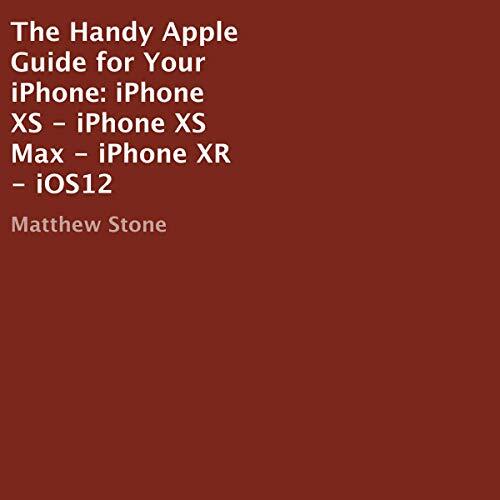 You can save yourself the frustration and headache of trying to use a guide that might not work anymore. 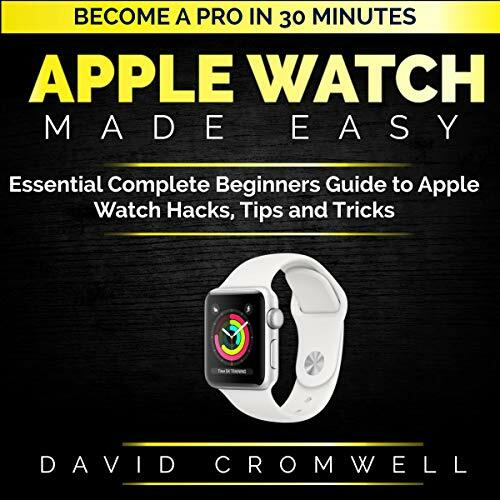 This amazing book will give you all you need to explore your Apple watch to the fullest and enjoy thrilling experiences with the Apple watch in 2019.